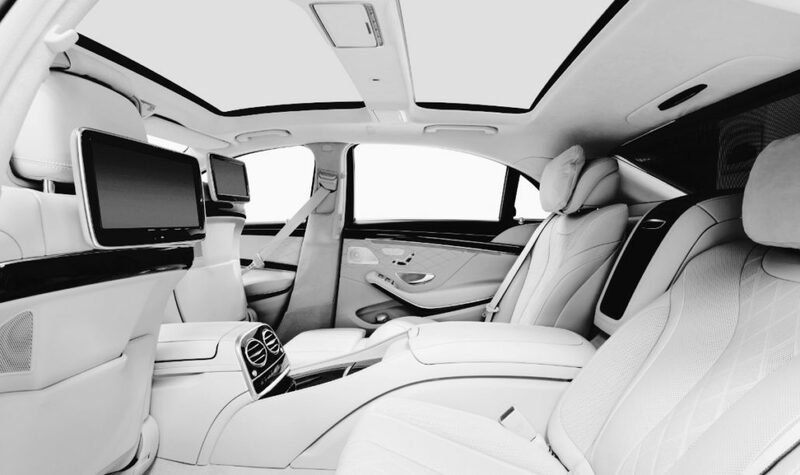 Anonymity is one of your top priorities and you don’t want to miss the comfort of a luxury class car? Then, our top-quality taxis are perfectly tailored to your needs! Much in the same way as with our saloon car service, our taxi service car fleet consists of current luxury class models of the brands Mercedes, BMW and Audi! Also with this service, we don’t want you to come up short and exclusively offer the long-wheelbase versions of the models. Our Price calculator will provide you with an approximate fee for your route. The actual price is determined by the taximeter following service and is binding!